Rallying is a form of motorsport that takes place on public or private roads with modified production or specially built street legal cars. The course is set by running in a point-to-point format in stages, these are done on closed public roads. The driving team consists of a driver & co-driver to navigate the stage. 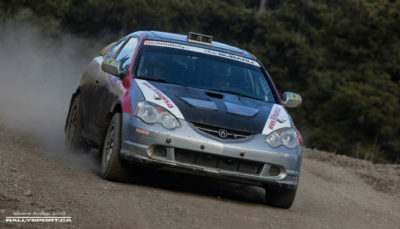 The Eastern Canadian Rally Championship (ECRC) consists of nine rounds this season, all at the regional level, spread out between Ontario, Quebec, and the Maritime provinces. 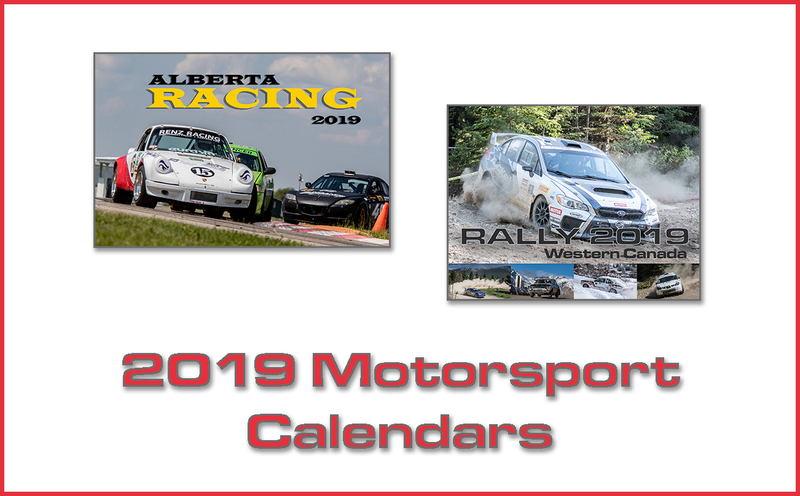 the Canadian Rally Championship and the American Rally Association Championship. National competitors qualify for scoring by running at least one event in both countries . If a competitor runs only one event in one country, they can count up to 3 events in the other country for a total of 4 events counted. If a competitor runs at least two events in one country, they can count up to 4 events in the other country for a total of 6 events counted. Overall and 2WD awards presented to the top Drivers and Co-Drivers. You can join the long list of North American greats by competing, no registration required. championship using the results of ARA, CARS and NASA sanctioned events. place through the summer months. Défi and as a season finale, the stand alone regional but mythical Rallye de Charlevoix. The goal is to provide regional events in terms of reasonable distance and cost to new coming teams. A RSQ based rally club membership is required to be eligible for scoring championship points. Using a sequential or a dog box transmission will make the competitor ineligible. All event counts towards the championship.